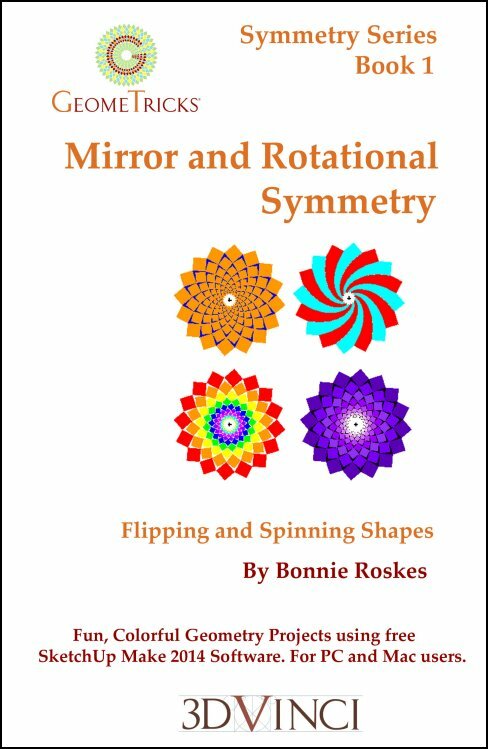 With this book, you will learn several ways to make mirrored copies, and use simple polygons to make colorful rotational and spiral patterns All geometry is created in SketchUp Make 2014 - a free, easy-to-use 3D modeling application. For both Mac and PC users. View chapter details.